BEIJING (Reuters Breakingviews) - China's economic statistics may be damned as lies by sceptics, but they aren't fake enough for comfort. BEIJING (Reuters Breakingviews) - HNA Group is hoping to buy a SkyBridge directly to the White House with its latest deal. The Chinese conglomerate is taking a stake in newly minted presidential adviser Anthony Scaramucci's hedge fund. The business fit is a stretch, but the rationale of HNA making a friend on Trump's team as it tries to expand in the United States is hard to avoid. BEIJING (Reuters Breakingviews) - Job-hopping is rife in the notoriously competitive Chinese labour market, and multinationals are losing their edge in the fight to recruit top executives, a survey shows. Fortunately they still hold a valuable advantage: the key to an international career at a time when many qualified Chinese professionals are fleeing the country's toxic air and overloaded school systems. BEIJING (Reuters Breakingviews) - Chinese bond investors are finding that trouble comes in threes. First a U.S. rate hike, then a squeeze on short-term lending that dried up fixed-income liquidity, and finally a scandal at a brokerage which fuelled fears about wobbly leverage underpinning China's bond market rally. BEIJING (Reuters Breakingviews) - Fosun's sale of U.S. insurer Ironshore shows one of China's most aggressive dealmakers knows how to get out while the going is good. The $3 billion sale to Liberty Mutual will help Fosun slim down and sharpen its focus on emerging markets. As president-elect Donald Trump's team steps up its China-bashing, the U.S. will only become harder for mainland firms to navigate. BEIJING (Reuters Breakingviews) - China has moved a step closer to investing $290 billion worth of public pension funds in financial markets, including stocks. That's a small step in the right direction of adding institutional investor gravitas to an erratic market, but more needs to be done to ensure comfortable retirement for China's rapidly aging workforce. BEIJING (Reuters Breakingviews) - China's president Xi Jinping has a flashy new title. The Communist Party has named him as its "core" leader - a moniker previously granted to icons like Mao and Deng but denied to his predecessor Hu Jintao. But Xi needs more than titles to implement tough reforms; he needs provincial allies and a viable vision for economic policy.  BEIJING (Reuters Breakingviews) - Can China avoid a financial crisis? That's the question facing regulators and investors after a rapid rise in leverage in the world's second-largest economy. The links between the official banking system and shadowy institutions have also grown deeper and harder for regulators to fathom. Breakingviews explains how the People's Republic might avert a meltdown, but might find a credit crunch harder to dodge.